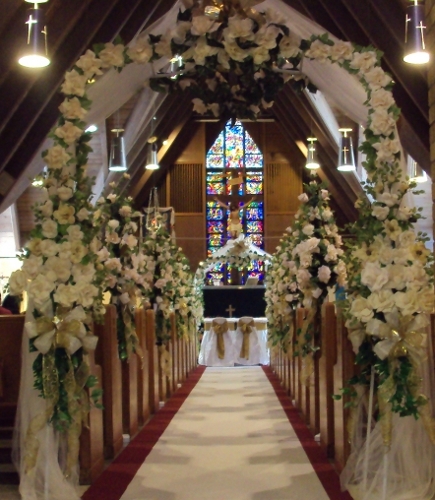 We offer the most beautiful church arrangements, elegant and economical in all Chicago area and its suburbs. 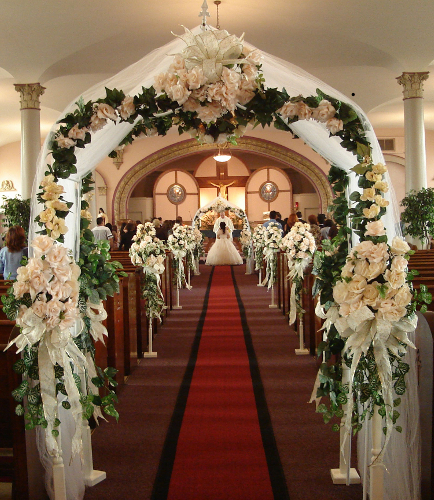 We have a wide variety of flowers of different colors that are at your disposal. 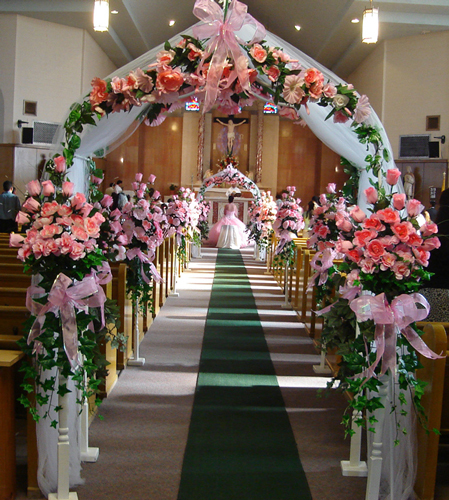 We also, offer banquet hall decorations. 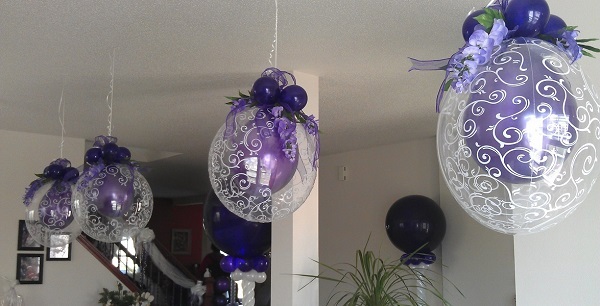 Click on the word "Decorations" on your left for more information. 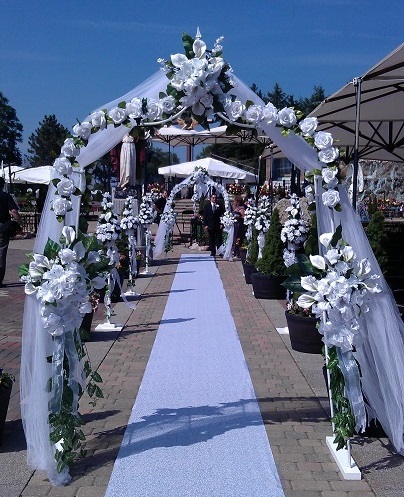 Visit our new online store at www.happydecorations.com to view our new products. 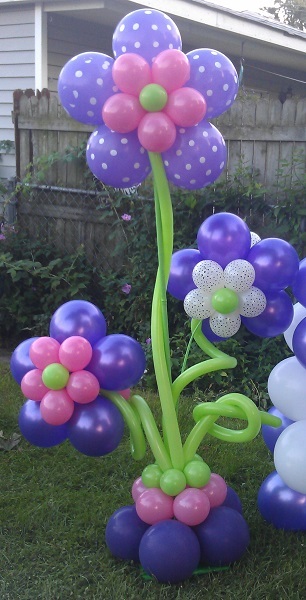 Balloon flowers tree, ideal for kids birthday parties and baby showers. Please note that due to varying monitor settings, product colors may not be accurately displaying on your computer.